Everything is getting faster - including developers' ability to respond to performance issues; and there are plenty of instances where this can be seen first hand. 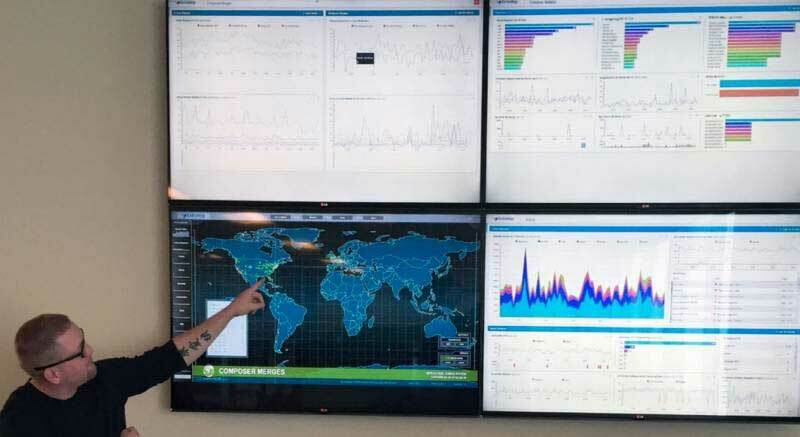 ExtraHop, a provider of real-time "wire data" analytics and intelligence for IT operations team, recently announced that Conga (a Salesforce-focused solution that enables users to generate documents, presentations and reports) is using the service to gain visibility into the performance of its applications running in Amazon Web Services (AWS). Conga, which has been a Top 10 Salesforce add-on for seven consecutive years, can now extract key application metrics and identify and respond to performance issues, determining the reason for the problem and thus providing an opportunity to proactively notify customers. Conga has also used ExtraHop as a way to streamline their AWS deployment. Unnoticed increases in errors prior to working with ExtraHop had resulted in costly automatic provisioning of new AWS compute resources. Now, however, Conga developers can better detect and troubleshoot errors before it leads to an auto-scaling event. "A growing number of Salesforce users rely on Conga's applications to keep them productive and efficient," said Raja Mukerji, President and Co-Founder, ExtraHop. "At ExtraHop, we believe that it is impossible to secure or manage what you cannot see. We've worked with Conga to provide end-to-end visibility at scale across all of their AWS workloads, helping them deliver on their promises to customers."